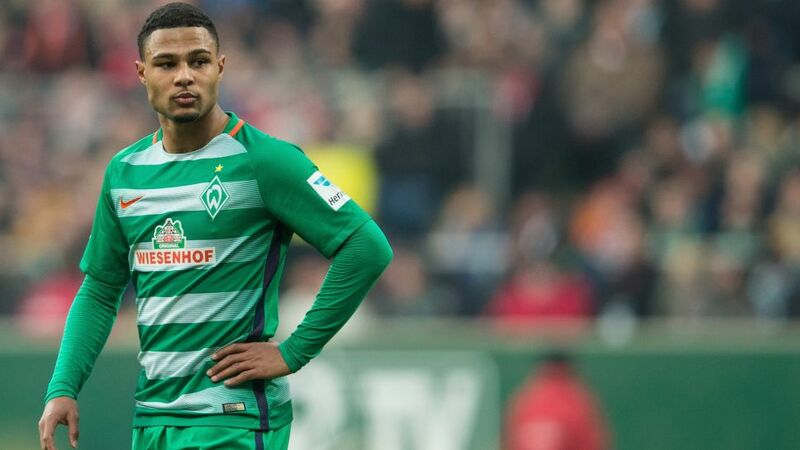 In-form Bremen have Serge Gnabry back after the Germany striker missed the Leverkusen game with a knee injury, though potential strike partner Max Kruse is a doubt after he missed training on Wednesday with a muscle problem. The talismanic Clemens Fritz (ankle) is out for the season, while Philipp Bargfrede (thigh), Johannes Eggestein (ankle) and Izet Hajrovic (knee) join the club captain on the sidelines. Naby Keita is suspended after reaching five yellow cards for the season in last weekend's defeat to Wolfsburg, though it is unlikely the Leipzig midfield revelation would have featured after being hospitalised having suffered a circulatory collapse after the game. Stefan Ilsanker comes back after a one-game ban, but forward Youssef Poulsen is not expected to return from his torn thigh muscle until the end of the month. Lukas Klostermann should be available again at the same time as the Denmark international with his recovery from a cruciate ligament injury almost complete.